We think we know who we are and where we are going… and then we have children. The Mother is born the day her first child enters the World. We are forever changed. Its as if our heart suddenly expands beyond measure and we begin morphing into who we were meant to be, viewing the World from a brand new perspective. For some this process is gradual, and for others it happens almost instantly. Either way, becoming a mom is profoundly life altering. So now here we are with two two-nagers and an eight month old. The days feel long sometimes but weeks & months are passing faster than the speed of light. Sometimes I still wonder if I’m doing it right, and mom-guilt is a now frequent rider on my roller coaster of emotions, but I love my children with all my heart and I do my very best to raise them with my own patented blend of patience, kindness, tough love, pizza for breakfast, and early bedtimes. 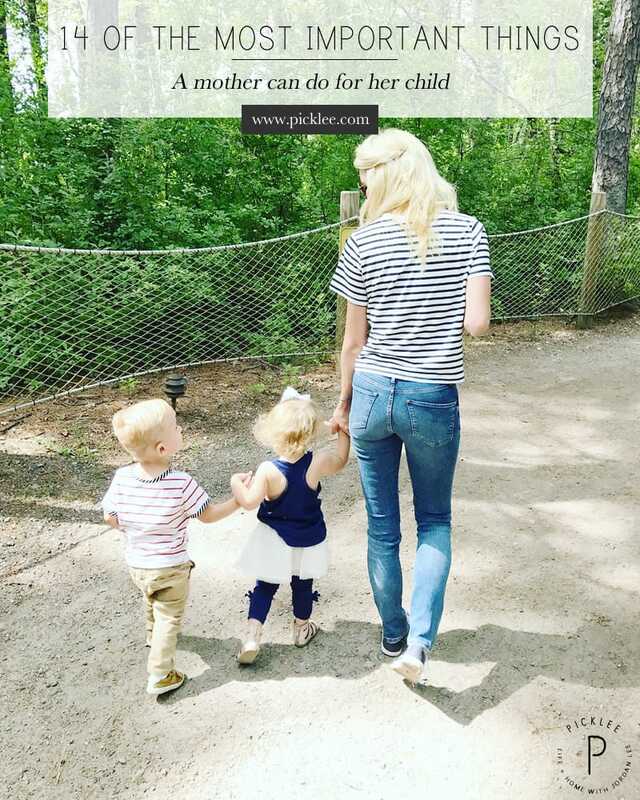 Obviously each mother has her own personal style, but in an effort simplify my own, I’ve built a list of 14 of the most important things a mother can do for her child (IMO). Most of my feelings are pretty basic and universal, and many are instinctive- but (similar to my Uncomplicated New Baby Checklist) sometimes I feel that raising tiny humans doesn’t have to be as complicated as we make it. Remember that a child is a gift, the richest of all blessings. Do not attempt to mold them in the image of yourself, or anyone else. Each child is an individual and should be permitted to be themselves. Don’t crush a child’s spirit when they fail. Teach them to do their best, and never compare them to others who have outshined them. Failure is inevitable, and most often forces us to re-asses our direction and further our strengths. Don’t just say it, do it. Children follow by example, and rarely by advice. Live a life you’d want your child to lead. A child can spot a hypocrite long before they can define the word. Let them dance. Cheer them on, dance with them. Encourage your child to find their silly side and never let it go. Children crave consistency & boundaries. Always present a united front. Never join forces with your child against your mate. This can create emotional conflicts within your child (as well as yourself). It can also create feelings of guilt & insecurity. Don’t make threats in anger or impossible promises in generous moods. Threaten or promise only which you can live up to. To a child, a parents word means everything. A child who has lost faith in his parents has difficulty believing in anything. Do not smother your child in superficial manifestations of “love”. The healthiest love expresses itself in day-in and day-out training, which breeds self confidence and independence. Share secrets together. Communicate. Talk. Talk about anything. Listen to everything. Ask questions. Share dreams, hopes, concerns. They are more than just a child, and you are more than just a parent. Be available when they need you. Teach them there is dignity in hard work, whether it is performed with calloused hands that shovel coal or skilled fingers that manipulate surgical instruments. Let them know that a useful life is a blessed one and a life of ease and pleasure-seeking is empty. Discipline your child with firmness & reason. Don’t let YOUR anger throw you off balance. If they know you are fair, you will not lose their respect or love. And make sure the punishment fits the crime. Children have a keen sense of justice. Do not try to protect your child against every small blow and disappointment. Adversity strengthens character and makes us compassionate. Trouble is the great equalizer. Remember that anger and hostility are natural emotions. Help your child find healthy outlets for these normal feelings or they may turn inward and erupt effecting their physical & mental health. Teach them manners. The world is a happier place when made up of polite words & smiles. Teach them to own their actions. Life is filled with an endless array of paths & choices. Allow your child the freedom to find themselves & discover their direction. Allowing them this freedom means teaching them to take complete responsibility for their actions & choices. A child should feel the pride that comes from a great achievement, as well as the consequences that come from poor choices. *This list is a compilation of my own tips along with some of my favorite from a 1996 article in The Record by Ann Landers. 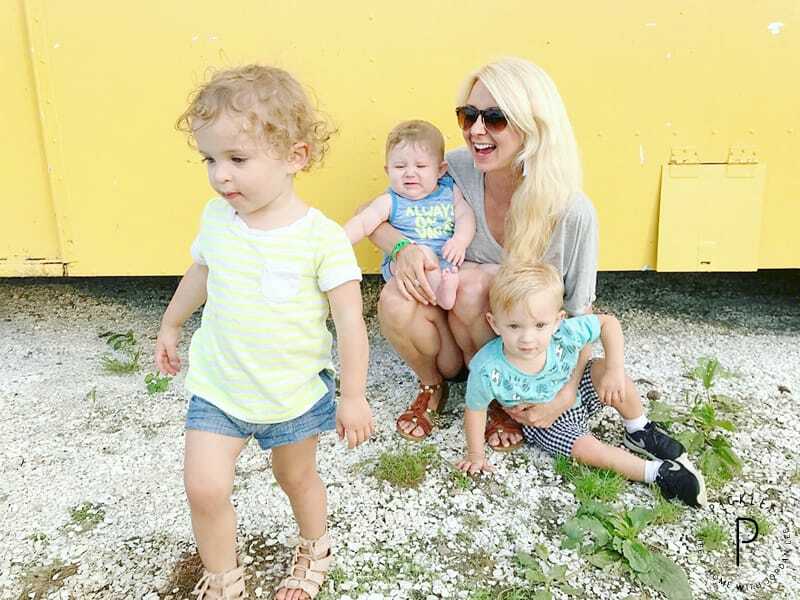 I hope you’ve enjoyed reading about my favorite motherhood tips! Do you follow any of these already? 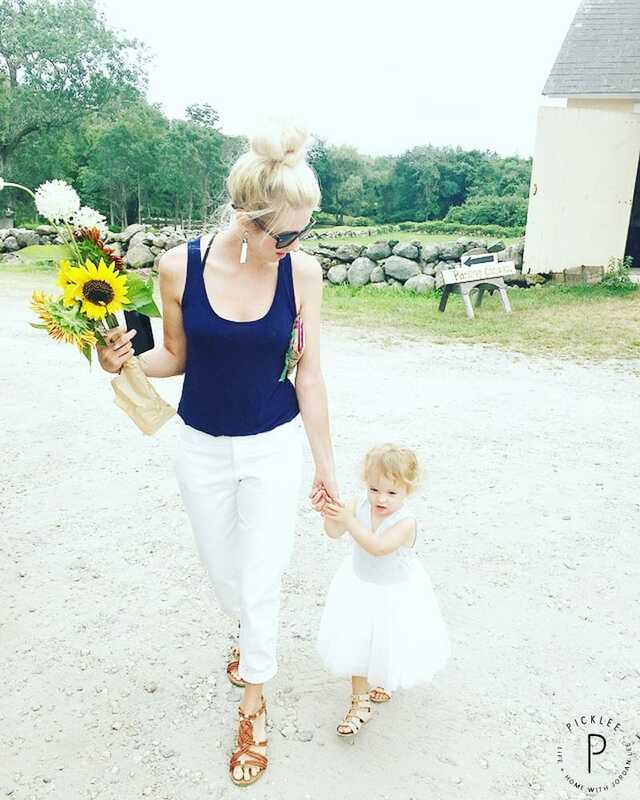 What are some of your favorite little tidbits on motherhood? Love it! Especially the “own their own actions” part. I agree that you need to teach them consequences.